Food and Wine Classic volunteers direct trash traffic at the Grand Tasting Friday. Aspen’s summer season officially kicked off last weekend with the Food and Wine Classic. It’s an iconic event — and one that also sets the bar for how to manage the far less glamorous side: taking out the trash. 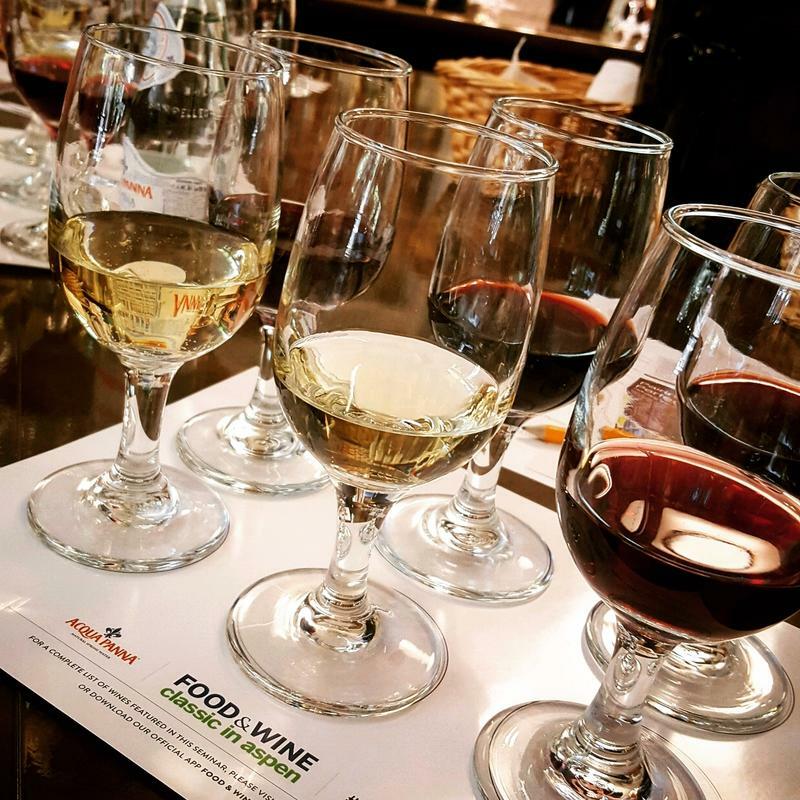 The Food and Wine Classic is all about tasting and sampling delicacies from across the country and the world. That means a lot of half-consumed, or even untouched, foods and drinks head to the garbage. Well, mostly to the compost. 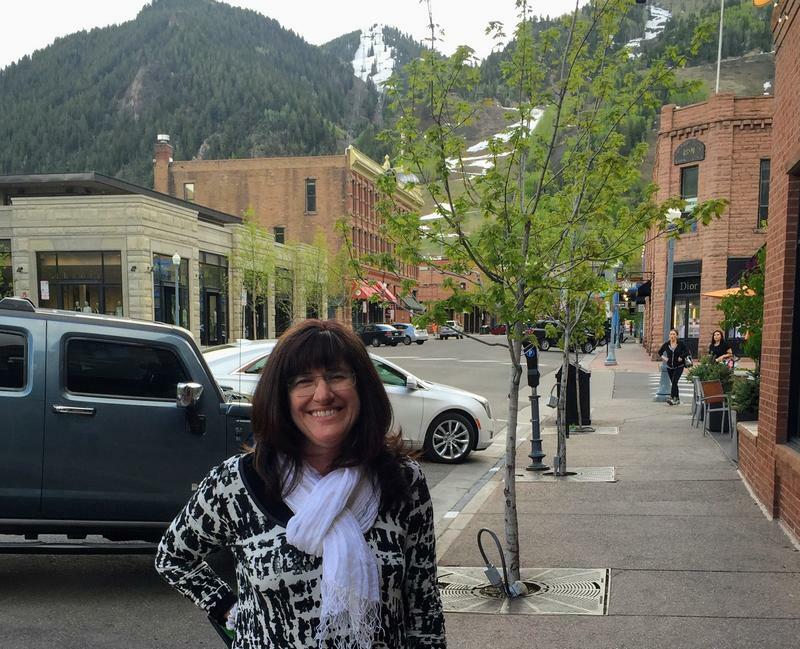 Liz Chapman is the City of Aspen’s waste reduction specialist. She said, historically, the Food and Wine Classic diverts 80 to 90 percent of its waste through composting or recycling. “They are our most waste-conscious event by a landslide,” she said. There are several reasons for that. 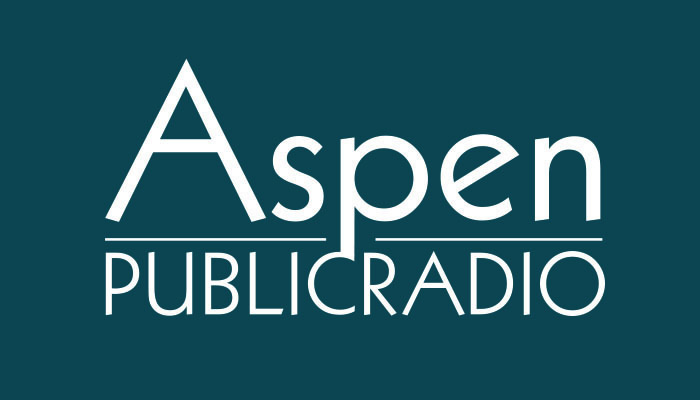 One is that the City of Aspen has some pretty high expectations and tough requirements for events that use city-owned property. The ZGreen guide and checklist is four pages, and it boils down to a few key ideas. If you’re serving food and beverages, you must have a compost bin next to every trash and recycling container. Trashy, one-use giveaways like foam fingers are not allowed. For consumption events, that also means food or wine has to be in containers that can be composted, recycled or reused. “That is the highest order. We'd much rather see things get reused, washed and used again,” Chapman said, which is the case with the wine glasses at the Classic. But some containers still need to be disposable. Jeremy Frees with Mountain Waste, who has been in charge of all the waste coming out of Food and Wine for nearly a decade, said compostable is the best option. "That stays local, so it's a full closed circle right here in the valley,” he said. Compost that makes up about half of the 20 tons of garbage. It’s all the food waste, plus about 100,000 plates, flatware and more. The plates are made of palm leaves, found already fallen to the earth in India. Jeremy Frees cleans up after the event on Sunday. It’s all destined for an industrial compost facility at the Pitkin County Landfill, where it will sit in giant piles, slowly turning to fodder for next spring’s plantings. Frees said, in addition to the environmental benefits, green events are actually less expensive. “It's doing the right thing with the material, number one, and then it's also saving the event money ultimately, from not disposing of it all as trash," Frees said. That’s because the landfill fees for trash are four times more than those for compost. On the front end, though, separating materials can be both time consuming and expensive. Food and Wine manages this with a huge force of volunteers, who are rewarded with passes. There are 150 people manning the trash stations on the so-called “Green Team” every day of the event. But other local events can’t offer the same kinds of incentives for volunteers that Food and Wine does. Frees also manages waste for the X Games. There, separating the trash from the compost and recycling looks a little different. "We've got a team that actually tear every trash bag open, go through it, separate it out into the right materials and where it goes,” Frees said. Sorting the 50 tons of waste produced at the X Games takes a long time. And X Games isn’t subject to Aspen’s checklist. It’s outside city limits, not on city property, and Pitkin County does not have a similar waste program for special events, but Frees said the organizers are still dedicated to limiting trash. "So much of it now is a social thing and I think it's become socially expected of a lot of these events,” he said. Just like at Jazz Aspen Snowmass, which Frees said is taking steps this year to reduce trash. The key is pretty simple. “It takes commitment,” Frees said. That focus on sustainability can strike a strange contrast with the reality of Aspen’s flashiest consumption even, but Liz Chapman said that environmentalism and consumerism don’t have to be diametrically opposed. “I think what Aspen is saying is, ‘Come here and have a good time, and be environmentally minded along the way. Make choices that reduce your impact,’” she said. Choices that go well beyond just red, white or rose. As the Pitkin County Landfill heads toward capacity, the City of Aspen is turning its focus to the largest garbage producer in the valley: construction and demolition projects. But reducing the volume of this trash is no simple matter. Liz Chapman from the Aspen environmental health department has been appointed to a state commission that regulates trash and hazardous waste. Stay updated on the happenings of the Food and Wine Classic in Aspen.